So. Much. Great. Stuff! Kinda makes a Black Friday-specific savings account a good idea. 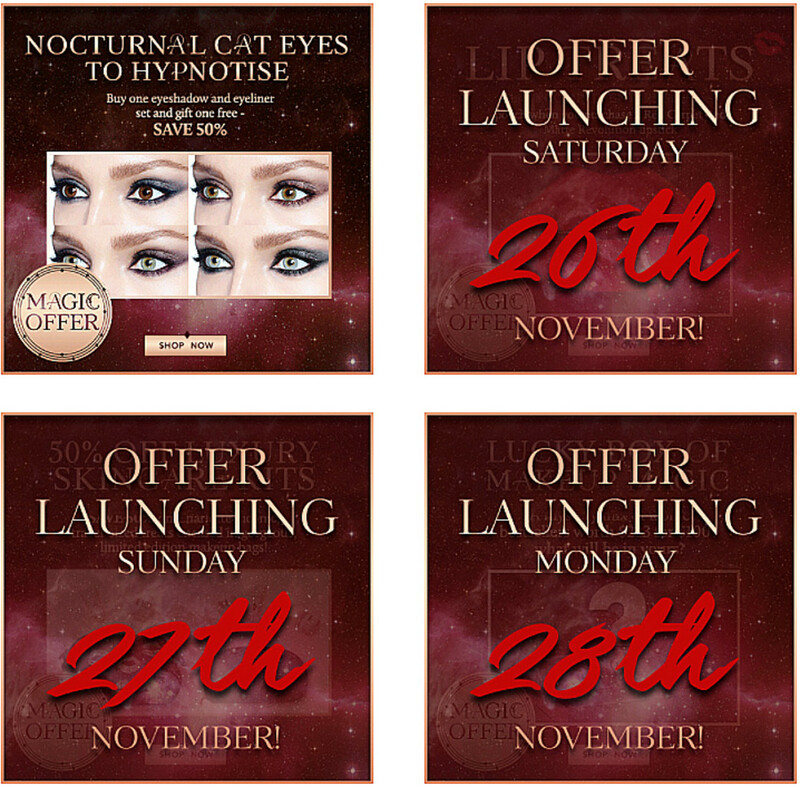 Charlotte Tilbury has a deal for each of the next four days including today! It&apos;s a game, isn&apos;t it? Trying to snag those super-duper deals before they&apos;re gone? The pressure, though! Here&apos;s some of what&apos;s available online already... more to come tomorrow and over the weekend, of course. Sephora is first because wow you have to be on your shopping toes for them. Everything else is in alphabetical order. Still available is this great Dr. Jart Masking All the Way set for $46 CAD (it&apos;s a $66 CAD value), and a whack of other deals starting at $13 CAD. It&apos;s a mini online Advent calendar! Well, it&apos;s only four days, but you get it, right? 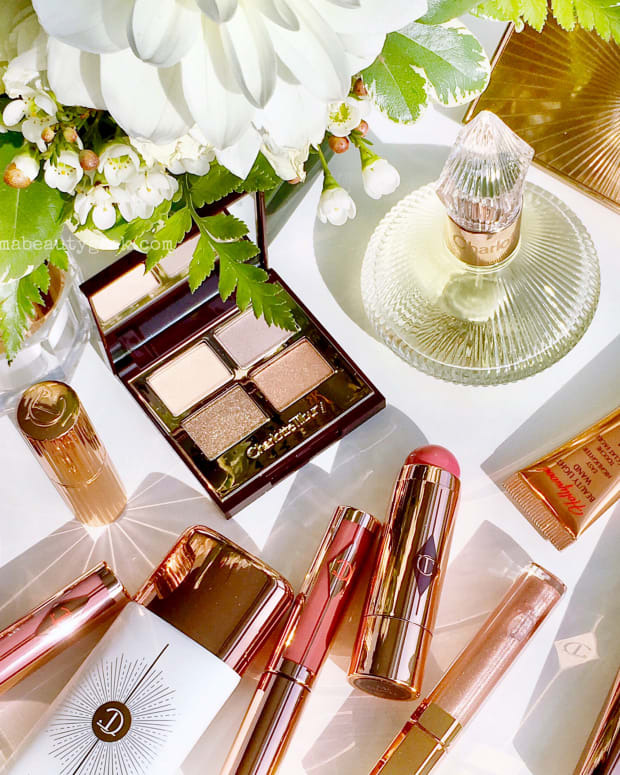 Charlotte Tilbury doesn&apos;t do giveaways and rarely discounts, so this take advantage of what&apos;s on for Black Friday weekend! 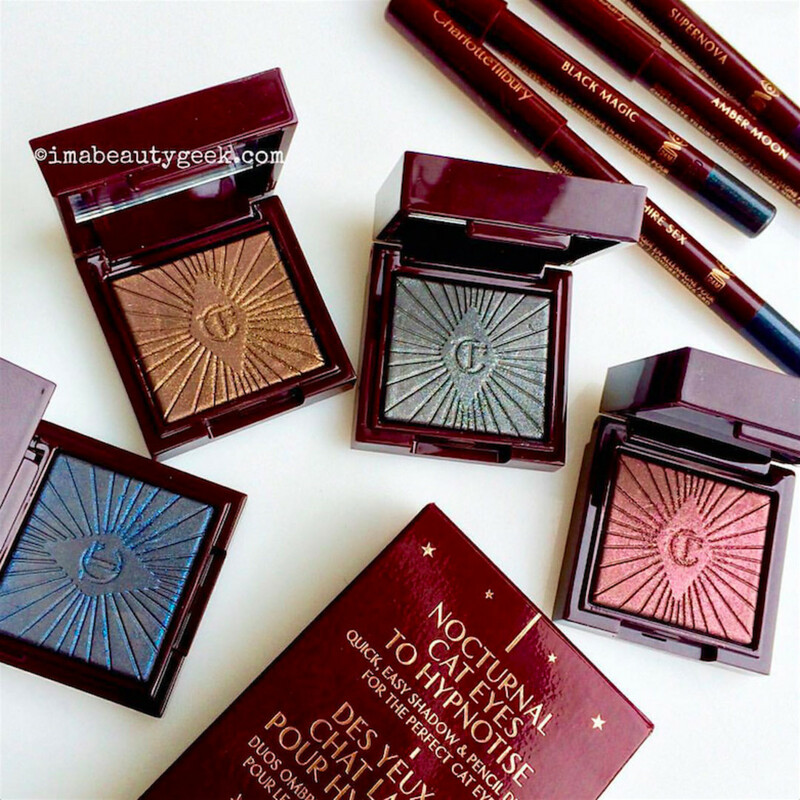 Today&apos;s deal is buy-one-get-one-free on the Nocturnal Cat Eyes to Hypnotize eyeshadow and crayon duos, and they&apos;re gorgeous. You&apos;ll get two sets for $48 CAD, and the second doesn&apos;t have to be the same shade as the first. If you&apos;re a Tilbury fan, check again tomorrow and each day until Monday to see what&apos;s next. 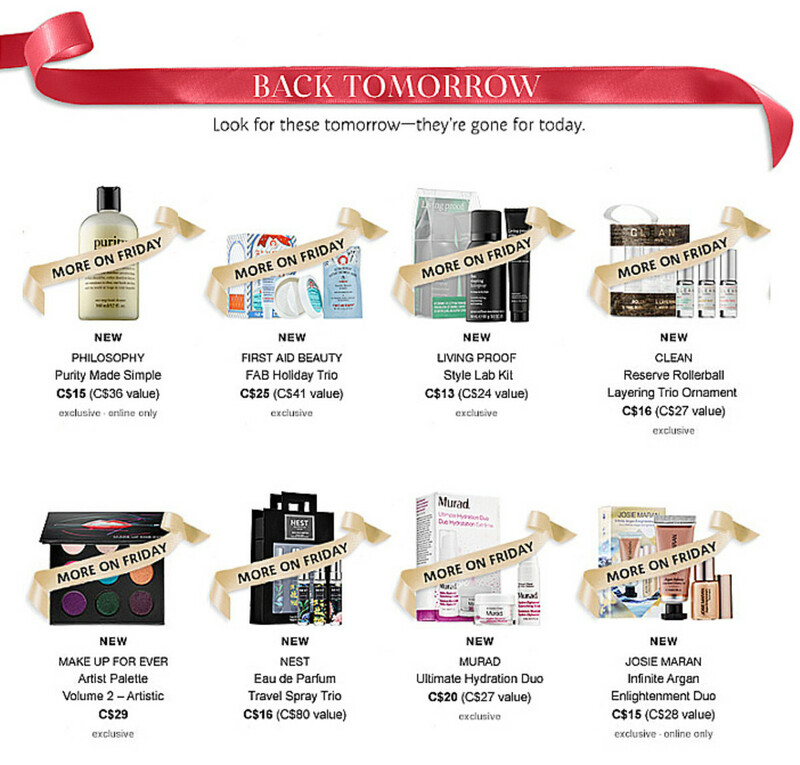 At MAC, the Goodbyes section is the place to find deals – we&apos;re talking up to 40% off on last-call products. 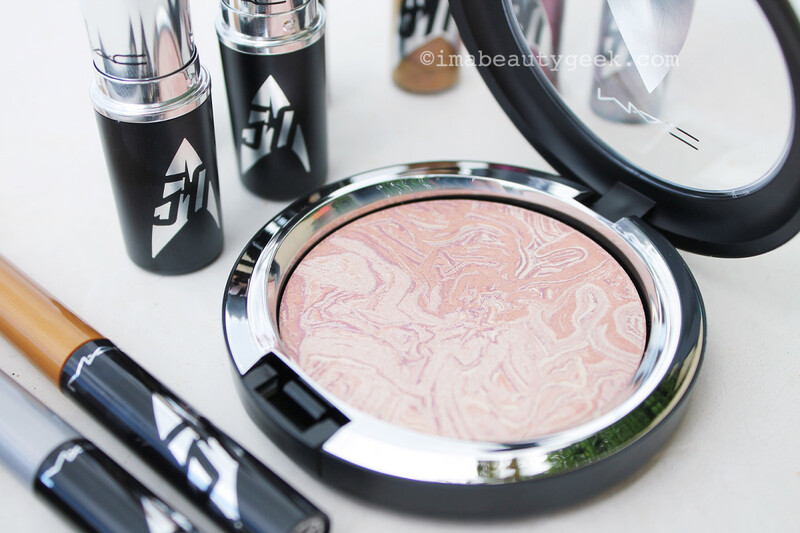 Save more than $16: MAC Star Trek Trip the Light Fantastic luminizers – this is Luna Luster. Now&apos;s the time to indulge your inner Trekkie if you hemmed and hawed well past the MAC Star Trek launch. 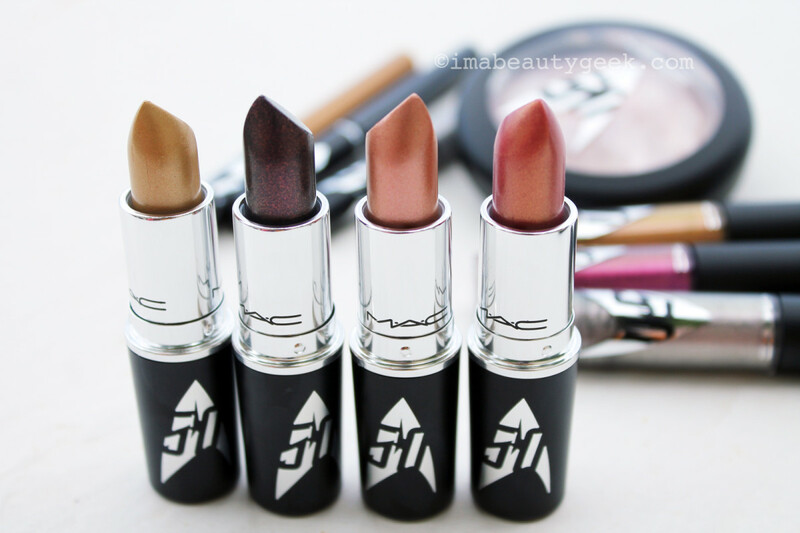 You can snag a MAC Star Trek lipstick for $13.50 CAN or lipgloss for $12.30 CAN or nail polish (swatched here) for $9.90 CAN – and the lovely Trip the Light Fantastic highlighters are $23.70 CAD. This Smashbox Trio at nordstrom.com slides in at an ideal gifting price – it&apos;s just $29 USD down from $45 USD. And the adorable MAC Nutcracker Sweet Basic Brush Kit... I know someone who would love that as a gift, and it&apos;s down to $39.50 USD from $52.50 USD. Woot! The Body Shop&apos;s Black Friday Tote of bestsellers is here again and so worth snagging for $35 CAD (value $120 CAD) when you spend $30 CAD stocking up on your favourites. In the US, the tote is $35 USD, but the value is $145 USD, and you&apos;ll have to spend $33 USD. Hardship, no? And it&apos;s not too late to score one of The Body Shop&apos;s gorgeous advent calendars. Super-fans will adore The Ultimate Beauty Advent Calendar, a $304 CAD value for $169 CAD. 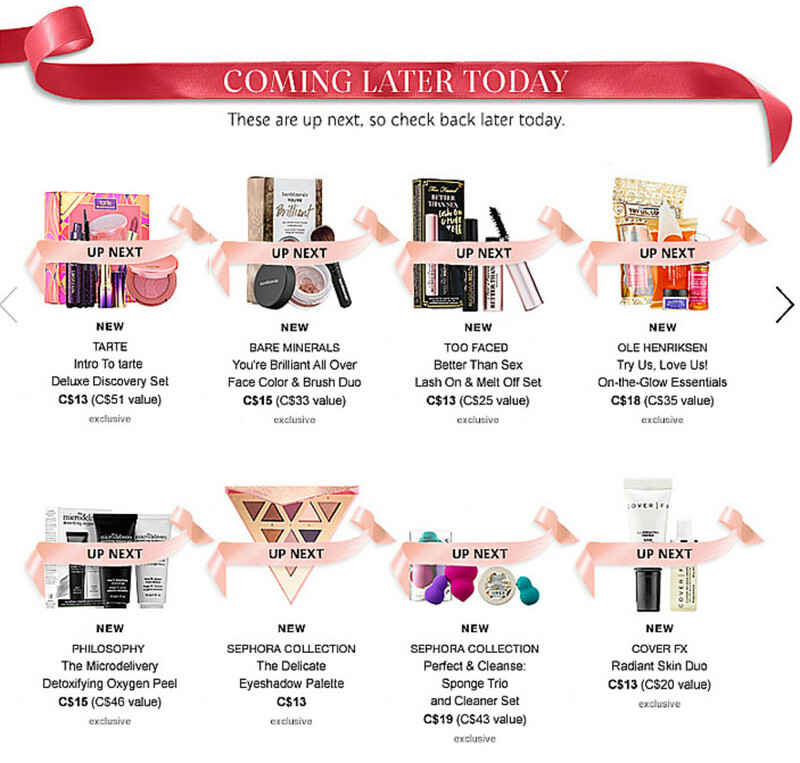 Urban Decay Canada, starting TOMORROW. Canadians have to wait until tomorrow to get 20% off everything via urbandecay.ca. Ulta so often makes me wish I lived in the US. Among other great savings, get $10 off my favourite (and my sister&apos;s) Bliss Body Butter? Yes, please x 3. I can&apos;t look at the rest of their Thanksgiving sale; you have until 3pm. As for Ulta&apos;s Black Friday Deals, my very opinionated wallet is super relieved I live in Canada. 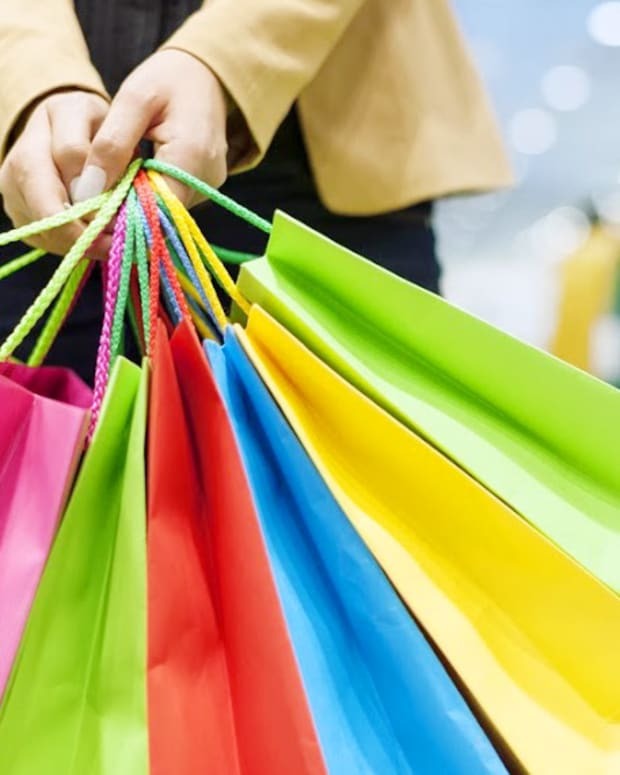 Have you already done some shopping today? 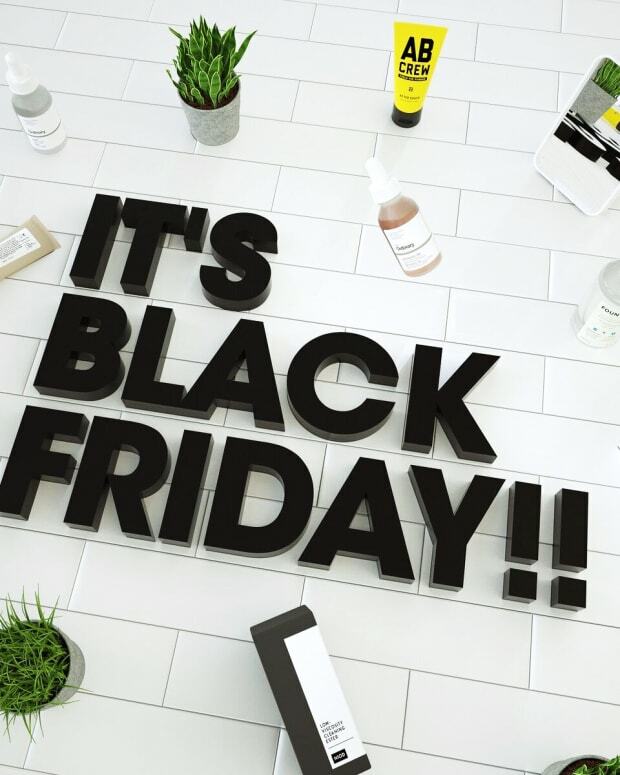 WHAT'S YOUR FAVE BLACK FRIDAY BRAND?